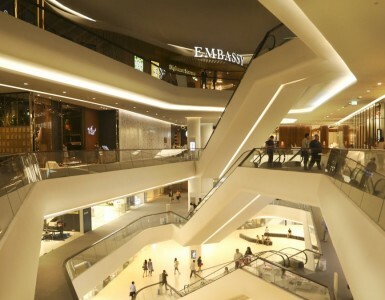 The leading fashion and lifestyle shopping center in Bangkok cannot be anywhere else but Siam Center. 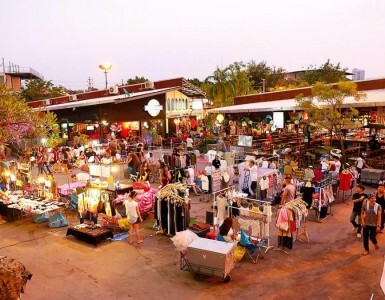 With a variety of unique local brands, stylish interior design and many interesting restaurants, you will always have a different experience here! 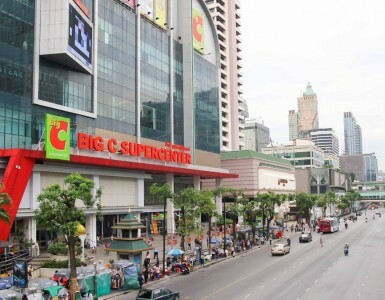 Enjoy our complimentary Tuk-Tuk service and get off at Siam Paragon, it’s just right next to it.